Counting calories is often the wrong way to lose weight. That’s because counting calories leaves many of us feeling hungry and deprived most of the time. “We need to free ourselves from chronic hunger,” counsels Kimberly Gomer, MS, RD, Director of Nutrition at the Pritikin Longevity Center in Miami. “Long-term success at losing weight means being able to fill up. It means enjoying satisfying amounts of food throughout the day.” In this article, learn how. Smart eating is not about counting calories and feeling chronically hungry. 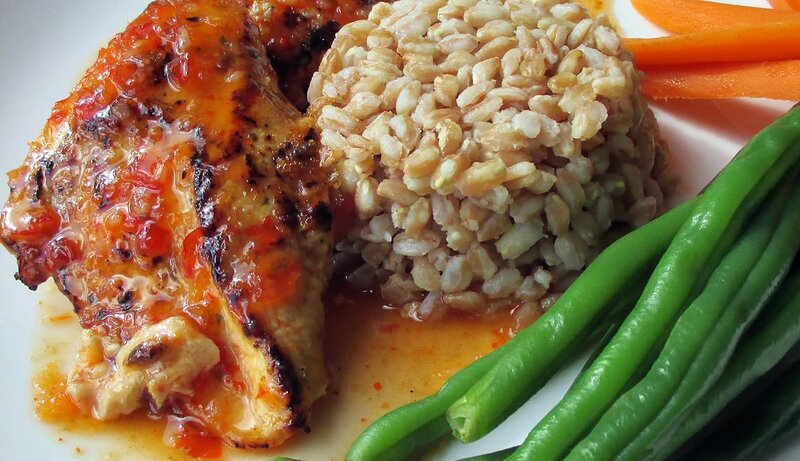 It’s about putting more good food on our plates, like our Pritikin chefs' grilled chicken breast in sweet chili sauce with farro and garden vegetables. There is a basic biological truth: When you eat fewer calories than your body burns, you lose weight. The problem is, we in America do not know how to spread our calories out. That’s in large part because we live in a hyperprocessed society. Most of our food does not come straight from the soil. It comes from factories, juice bars, and restaurants that churn out products that are jammed, unnaturally so, with sugars, refined flours, fats, oils, and yes, calories. The upshot? In just a few swallows (long before our stomachs are saying, “we’re full”) we’ve taken in huge amounts of calories. How huge? 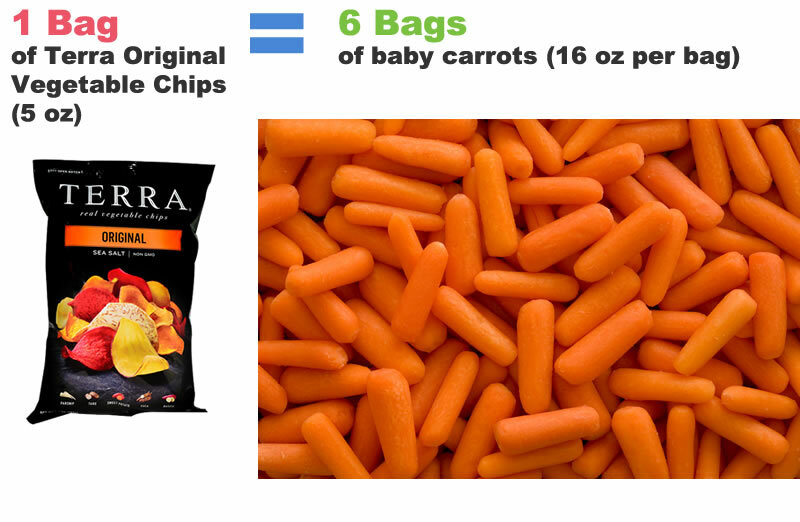 Check out the 7 calorie whoppers below, plus Pritikin-recommended alternatives. What’s sadly ironic about these 7 calorie whoppers is that they’re often touted by the food industry as “health” foods. Keep reading. You’ll discover what’s truly healthy and waist-slimming. Success at shedding weight is not about counting calories. 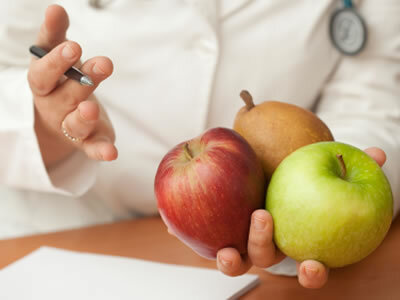 Success is paying attention to the calorie density of the foods we eat, point out the doctors and dietitians in their wellness education workshops at the Pritikin Longevity Center. 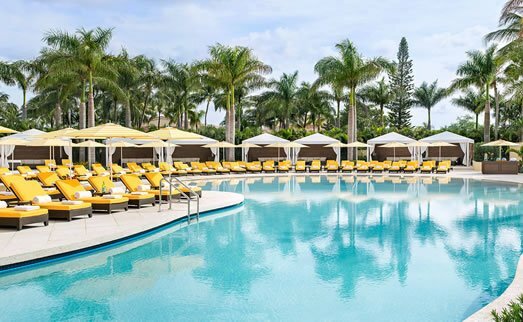 For education in losing weight and living well, take a health vacation at the renowned Pritikin Longevity Center. 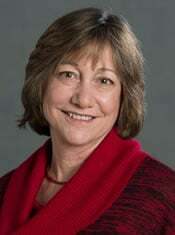 For 40-plus years, Pritikin has taught healthy living skills to thousands worldwide. To lose weight, you want low-calorie-dense foods. You want to take in 5 to 20 calories per bite, not 50 to 200-plus. It’s the best way to ensure that you’re eating plenty of satisfying food throughout the day, food that actually fills you up and keeps hunger at bay. “When you’re keeping hunger at bay, you’re more successful at keeping temptation at bay, which means your weight-loss efforts have a fighting chance,” sums up Dr. Jay Kenney, PhD, RD, Nutrition Research Specialist at the Pritikin Longevity Center in Miami. 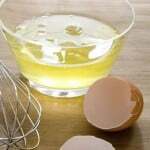 Steer clear of foods that are fatty and/or dry. 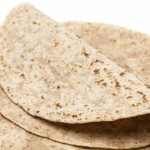 Most of us know what fatty foods are, and what they can do to our waistlines, but we’re often unaware that dry foods like cold cereals, breads, muffins, dried fruit, pretzels, and even so-called “healthy” snacks like veggie chips and dried green beans can lead to bulging waistlines, too. Especially damaging, very often, are foods that are fatty and dry, like croissants, donuts, chocolate bars, cookies, energy bars, granola cereals, cheesy breads, and potato chips. They all pack a lot of calories into very small amounts of food. Fill your day with foods that are naturally rich in water and fiber. Foods that tend to be naturally rich in water and fiber are whole foods – that is, foods that you can actually recognize as having coming from the earth, like fruits, vegetables, and potatoes (not dried fruits, dried veggies, and dried potatoes, a.k.a potato chips). Also low or moderately low in calorie density are cooked whole grains like oatmeal, brown rice, and whole-wheat pasta, and legumes like pinto beans, garbanzo beans, peas, and lentils. When cooked, they’re not only water-rich, they’re fiber-rich. Other low- to moderately-calorie-dense choices include nonfat dairy foods and lean meat like fish, white poultry without the skin, and game meat like bison. There’s another big bonus: You’ll be enjoying foods that are naturally rich in good nutrition. For an extra boost to your weight-loss effort, front-load. By that we mean, start your meal with a first course that is ALL vegetable, such as a green salad, steamed or roasted vegetables, or veggie soup prepared Pritikin-style (low in sodium and fatty ingredients like cream). “That way, when you’re the hungriest (the beginning of your meal), you get filled up with the lowest-calorie-dense food. Doing so will help you just naturally eat less the rest of the meal, which creates the caloric deficit for weight loss,” explains Kimberly. We’ll help you get started making great choices. On the left are high-calorie-dense choices. (Stay away from these choices.) 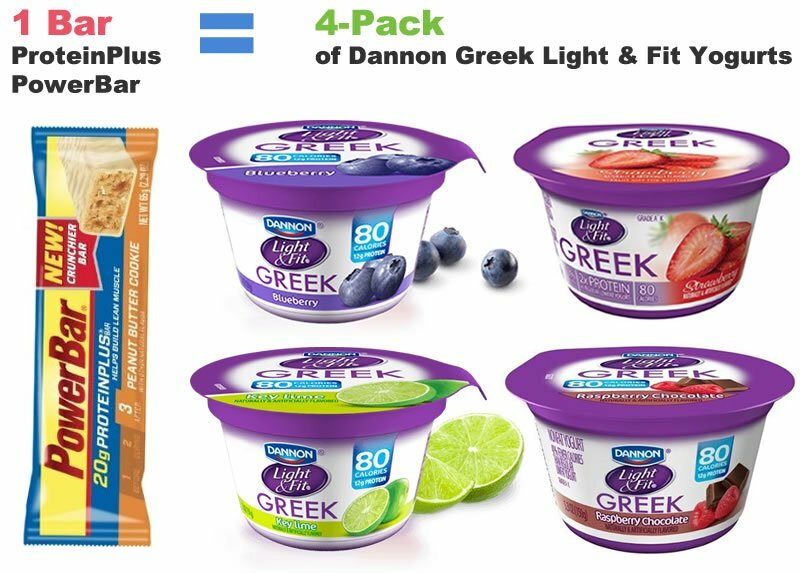 On the right, for the same number of calories, are lower-calorie-dense choices. The right side (the Pritikin side) is all about eating more, and weighing less. 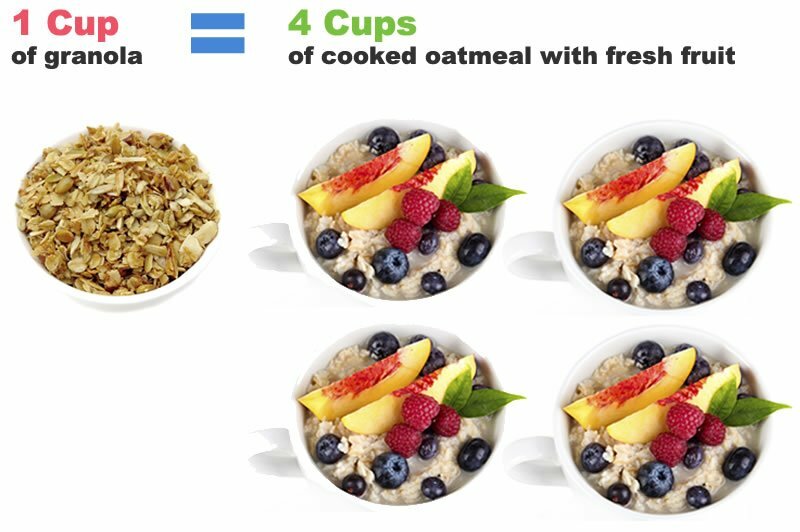 Granola is so ridiculously dense with calories that 1 cup is the calorie equivalent of 4 cups of oatmeal. 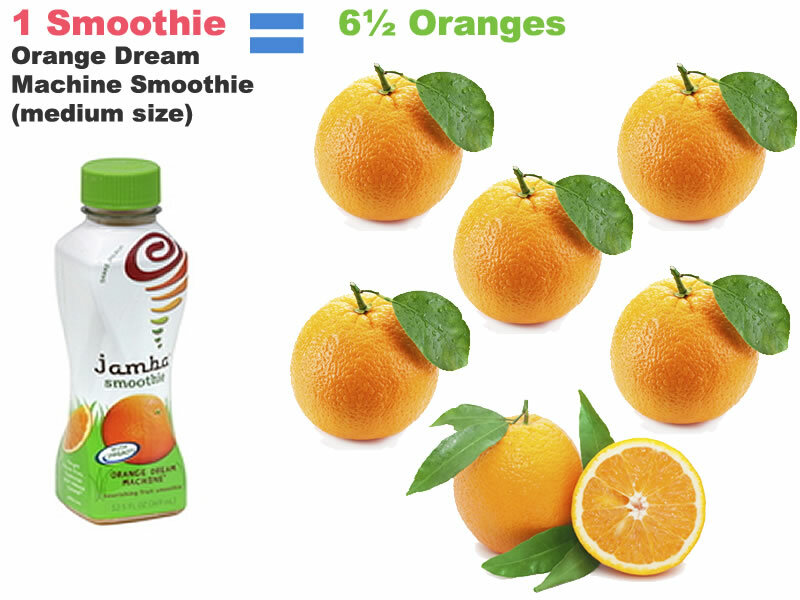 Smoothies are another calorie-dense disaster. 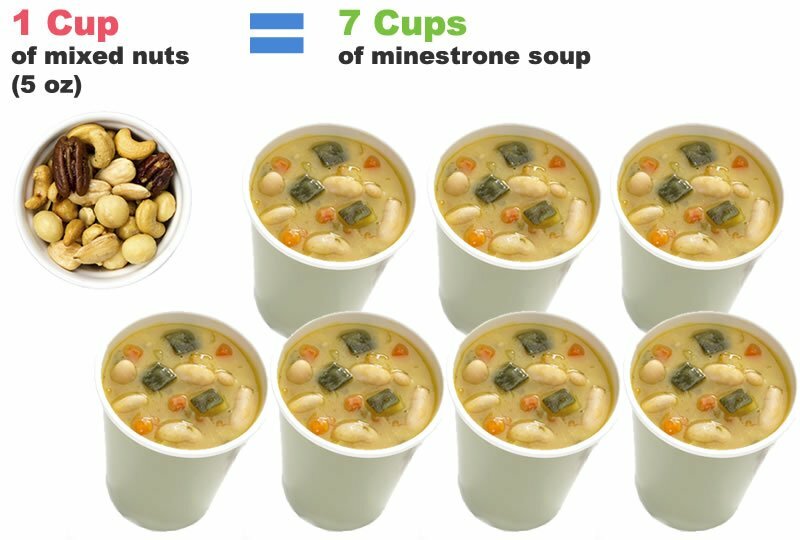 1 cup of nuts is the calorie equivalent of 7 (yes, 7!) cups of minestrone soup. Think veggie chips will help you lose weight? Think again. When it comes to calorie density, protein bars are deadly. This one’s downright astonishing! 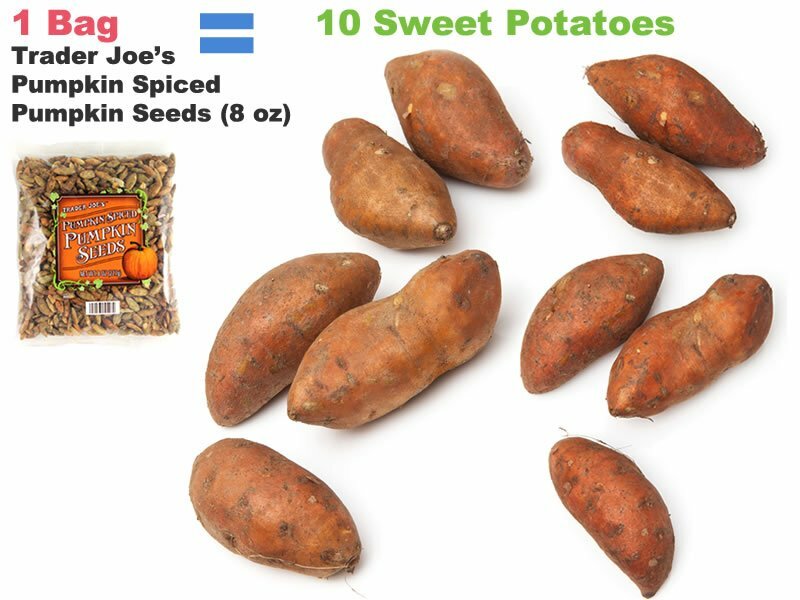 An 8-ounce bag of pumpkin seeds has as many calories as 10 sweet potatoes. 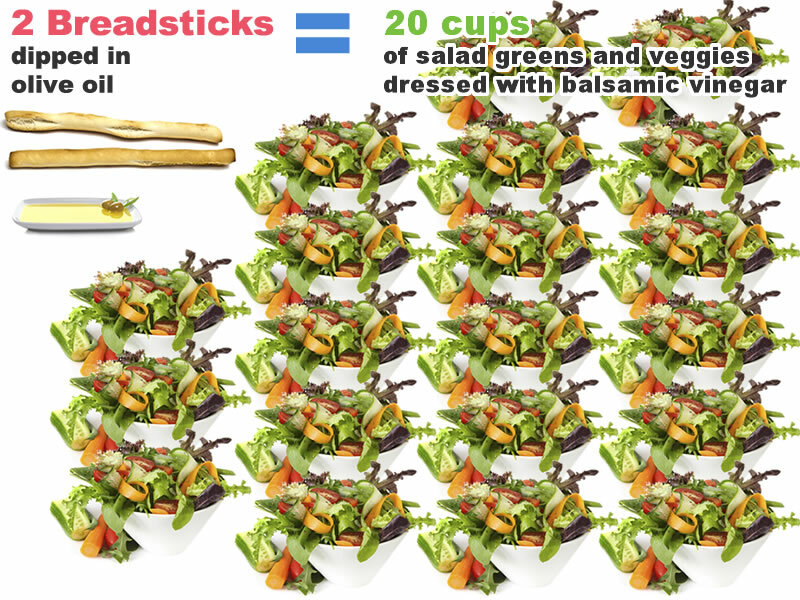 We’ve saved the most shocking for last: 2 skinny breadsticks dipped in olive oil ratchet up as many calories as 20 cups of salad.